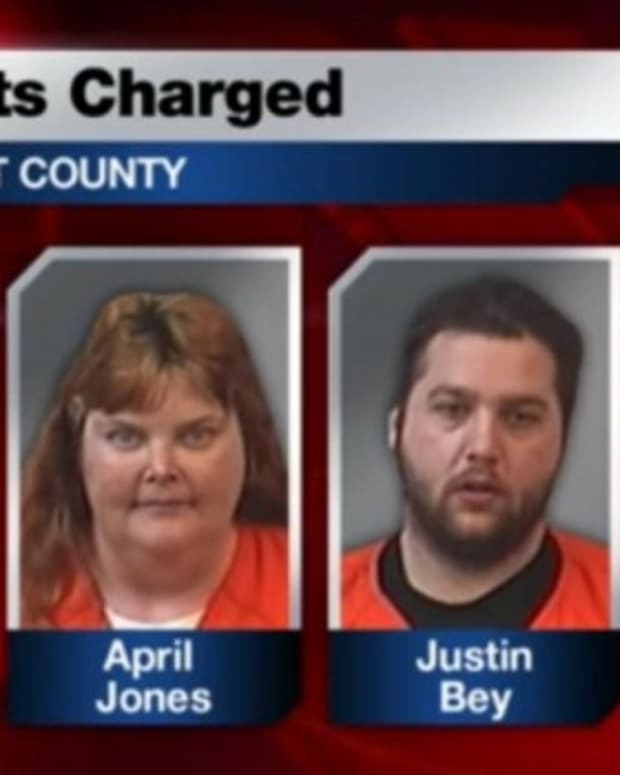 In a thoroughly bizarre beating case, four people have been charged with attempted murder for inflicting violence on a man they lured into their home, and then leaving him in the remote Wisconsin woods to be eaten by wolves. “I haven’t seen a crime to this degree of heinousness throughout all my years as a defense lawyer or as a prosecutor. He was beat for two days,” Forest County District Attorney Charles Simono told WLUK-TV. 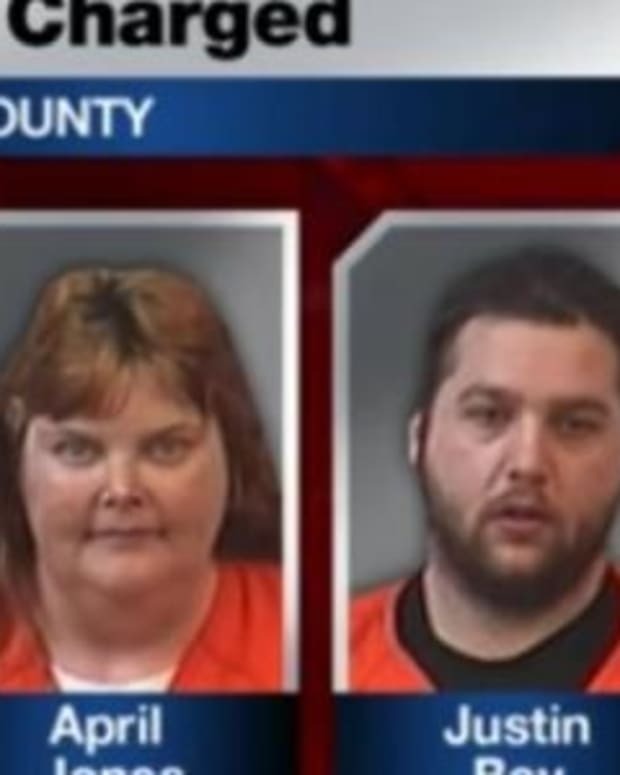 The 40-year-old victim, described by one of the perpetrators as “the worst he had ever seen anyone beat,” was thought to be dead when two people riding ATVs saw him living on a trail covered in blood, according to WSAW-TV. When the man started speaking, they realized he was alive and transported him elsewhere to call 911. Doctors treated the man at a Marshfield hospital for fractures to his head and face, a broken jaw, two broken ribs, and severe frostbite all over his body from having been left outside. He is expected to have a leg and a foot amputated. Raymond Jones, 45; April Jones, 38, Justin Bey, 21; and Samantha McClellan, 18; have all been charged with attempted 1st degree intentional homicide, false imprisonment, two counts of contributing to the delinquency of a child, kidnapping, and aggravated battery. Raymond Jones also faces strangulation charges. No charges have been filed against the victim. 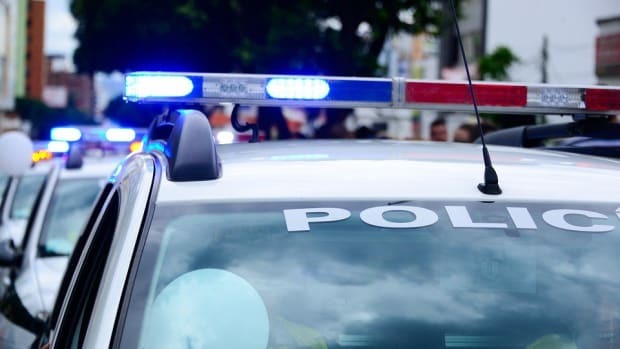 According to court documents, the man had stayed at the Jones residence in Wabeno for three weeks. 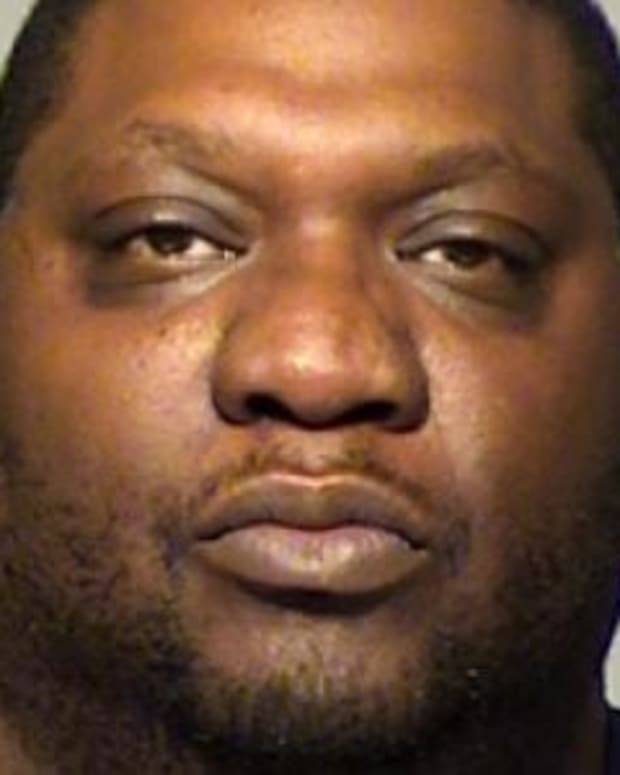 When he allegedly spanked one of their young children, the group began a two-day assault -- not only tying him up and beating him but also urinating on him and wiping feces on his head. “A child of the Jones’ said that our victim touched her behind on the way back from the store. You’ll see in the complaint that it was with an open hand, nothing of a grab and that she took off running. No one ever inquired with him as to what had happened before. 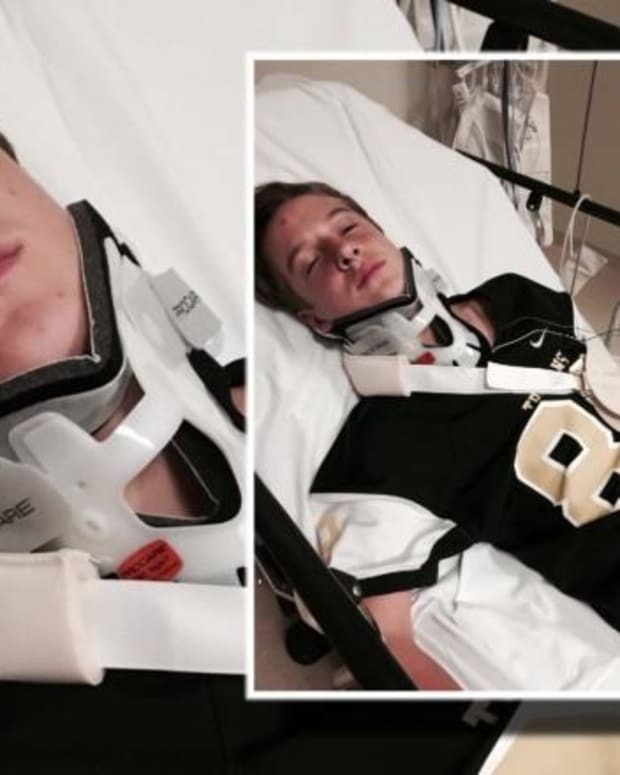 They just immediately started beating on him,” Simono told WLUK-TV. The defendants admitted to prosecutors they wanted to kill the man and assumed wolves would finish him off. McClellan reportedly was upset to hear that he was still alive.